"The latest product line IdeaTab gives the opportunity to have your favorite books, songs and movies in your hands, no matter where they are located," said Liu Jun, Senior Vice President and Chief Technology Officer. 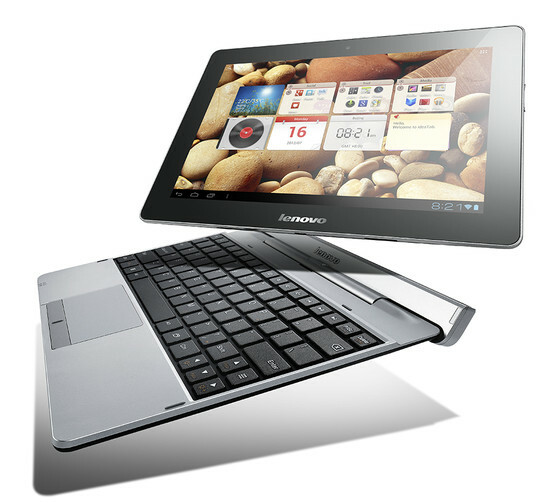 S2110A tablet device is intended for entertainment with 8.69 mm thickness and weighing 580g, has a IPS screen with a viewing angle of 178 degrees, iMikro-HDMI port and a keyboard that can be attached, an SD card and additional USB ports for connecting with USB memory, external hard disks or mouse. The front camera has a resolution of 1.3 megapixel, and the rear camera 5 megapixel with auto-focus and LED flash, and it has 1GB RAM memory. S2107A has a screen of 7 inches, is designed for reading, Internet browsing and e-mails, and has support for a micro SD card slot, Bluetooth 4.0, built-in FM radio and a battery life of up to ten hours of active use. S2109A has: a quad-core NVIDIA Tegra 3, 9 inch screen with resolution of 1280x800 and 1080p port via standard micro-HDMI port, and two speakers with SRS TruMedia audio amplification. 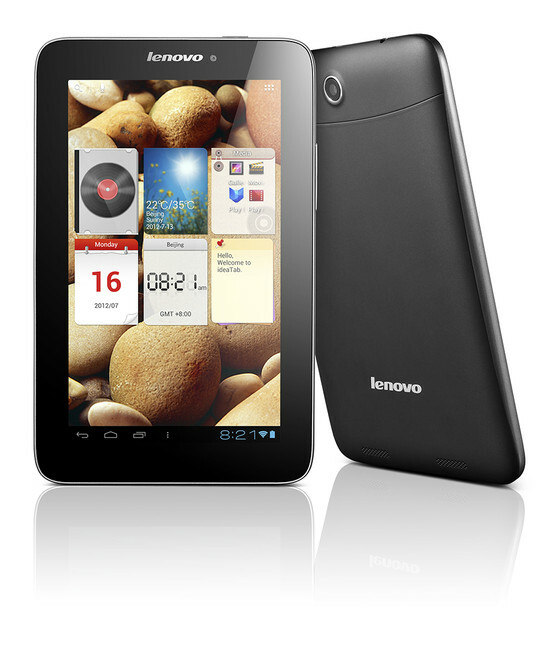 This model possesses a dual GPS, Micro USB port, and up to 16 GB of memory, with a microSD card can support up to 32 GB. 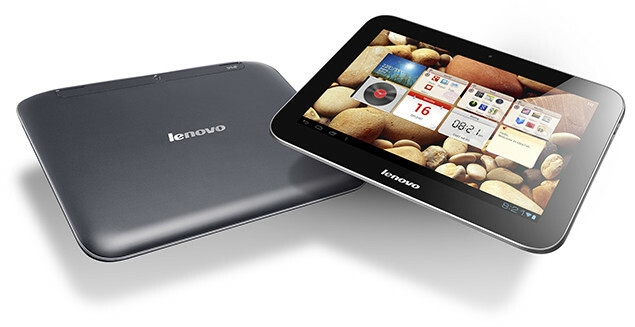 A2107 and A2109A will be more affordable tablets, but the prices are yet not known.